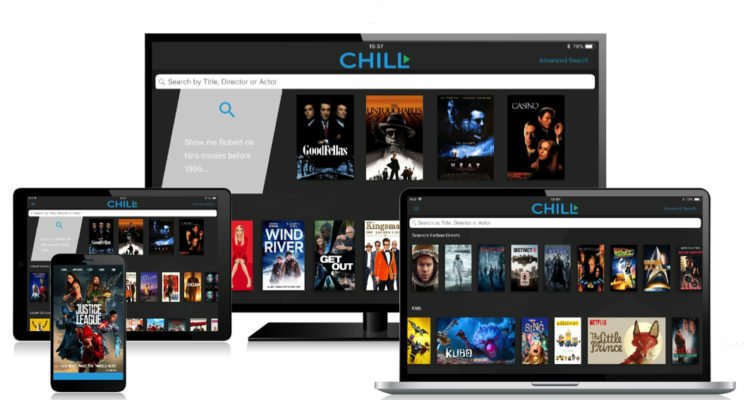 The Chill VoD App enables users to search and discover movies and TV shows across all their favorite online Video on Demand services simultaneously. We’re really excited to announce that US Cellular Operator, Cellular One has launched a new Video on Demand aggregation service called “Chill VoD”. The app centric solution is based on Vennetics innovative Mobile Video Platform. Vennetics MVP provides an aggregated search capability that spans all of the leading Video on Demand (VoD) services. It uniquely curates content into one easy-to-use App, allowing users to search and discover movies and TV shows across multiple VoD services simultaneously. This innovative approach of leveraging existing OTT content, removes the enormous costs associated with launching a VoD service. More importantly, it delivers a new, lucrative revenue stream to mobile carriers, from generous commissions earned through Vennetic’s agreements with content providers. These commissions help mobile carriers monetise the significant and increasing volumes of OTT video traffic across their networks. The team at Cellular One have created a number of smart short explainer videos that describe the customer proposition clearly. Please take a minute to watch them and see how Vennetics Universal Search & Discovery solution allows you to meet your customers evolving entertainment needs while monetising OTT video content on your network. The Chill VoD App is available to download now from both the AppStore and from Google Play.